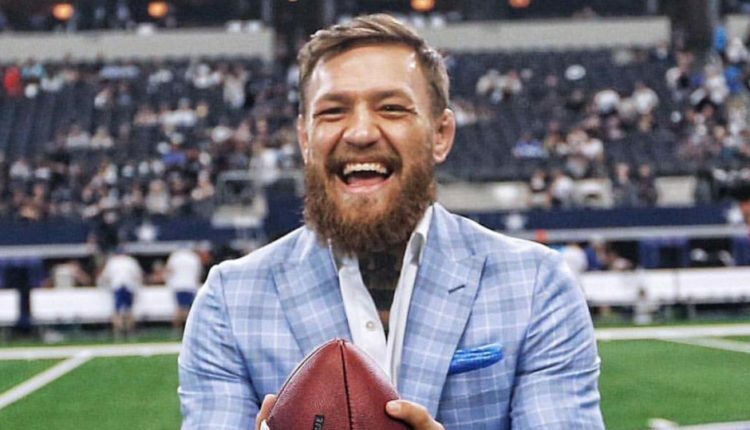 Attending the Dallas Cowboys win over the Jacksonville Jaguars on Sunday, McGregor would marvel at the home of the NFL franchise, which has hosted boxing events and WWE’s Wrestlemania in the past. McGregor was openly wondering about not only a UFC card there, but with him as the headliner. 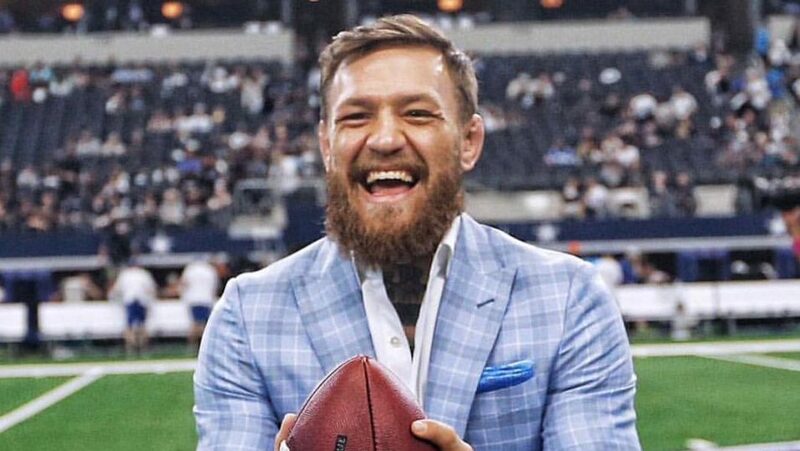 With McGregor’s future in the air following the chaos of UFC 229, one can wonder if a rematch against Khabib Nurmagomedov or even a trilogy fight with Nate Diaz could sell out the facility, but until McGregor gets word from the Nevada Athletic Commission, its all armchair quarterbacking.